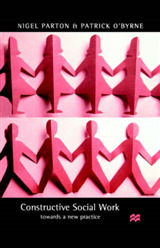 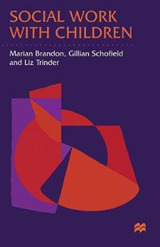 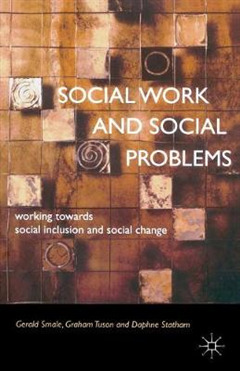 This book describes how social work teams can respond to social problems in a way that both deals with immediate need and helps build community capacity. 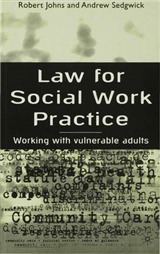 The authors recognise the need to respond appropriately to crisis where vulnerable children and adults are at risk, but argue that an inappropriate response can compound and perpetuate people's problems. 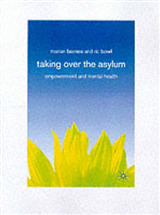 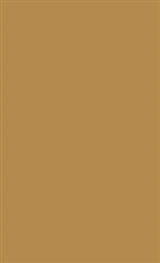 They suggest that social care organisations need to go beyond operating as aid agencies focusing on the needs of individuals, and should increase their development capacity by working with other agencies and citizens to make communities more supportive and inclusive for vulnerable and excluded people.